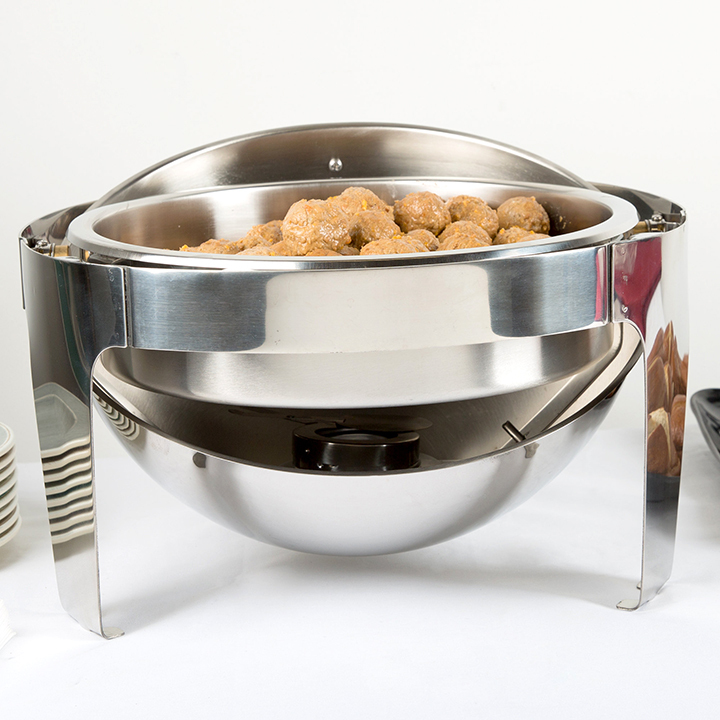 For your next buffet or banquet event, you will need an item that adds to the appeal of your decor and works to preserve the warmth of your food. 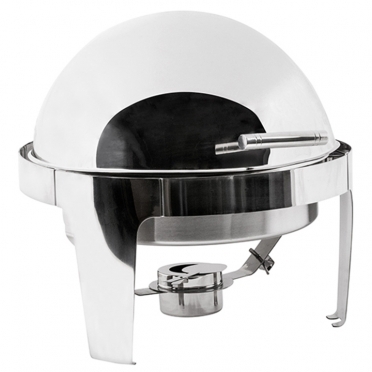 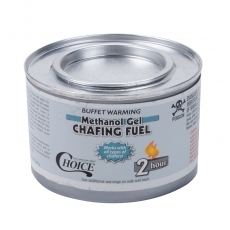 The design of this chafer offers top stability. 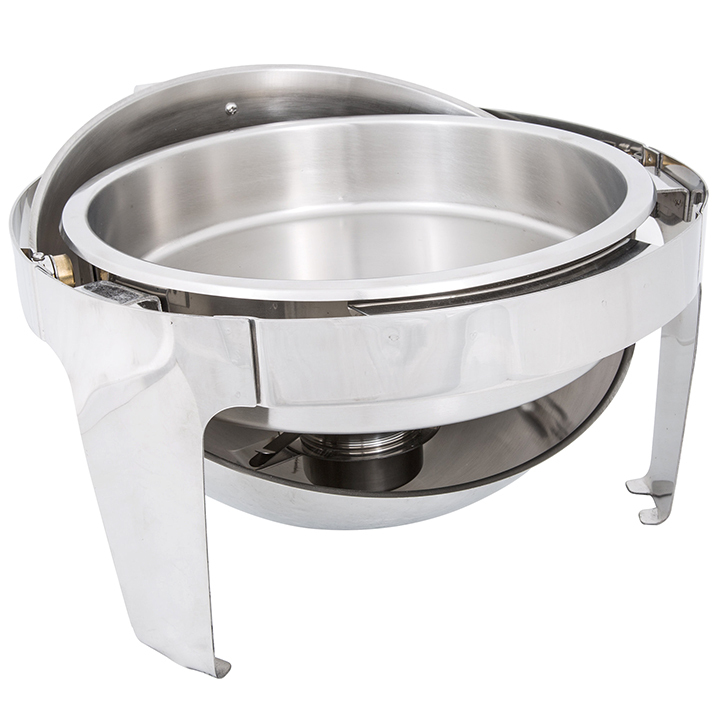 Thanks to the generous capacity, you will be able to feed a large crowd without the need to keep refilling your insert pans. 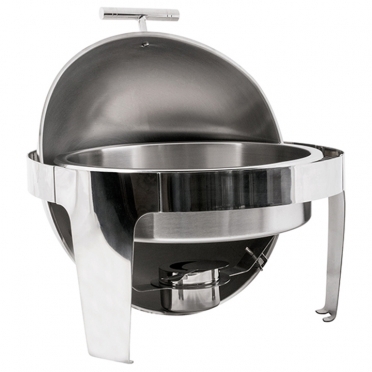 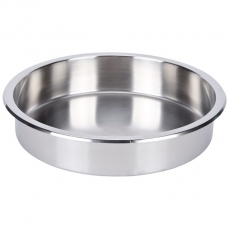 Since the lid fully rolls back and locks in place, your guests can easily take the top on and off for service. The round style offers contemporary appeal as well.